It’s not about us – it’s about you. Yes, you, dear fellow Canadian. Toronto Popcorn Company was founded on the inspiration of the core values that celebrate our city and country – diversity and individuality. Maple, cheese, garlic, bacon, fresh herbs and spices… Bold and true flavours quintessential to the Canadian culture is what we pride ourselves on. Everyday, we make sure that we bring the best out of the humble corn. 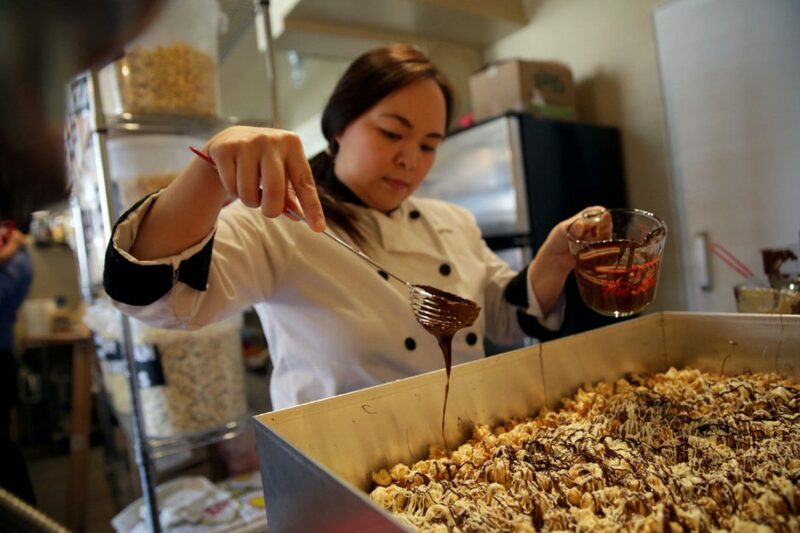 Small batch manufacturing using high-grade corn and premium ingredients has been, and will always be, the key to our top-quality gourmet popcorn. Along with every bag is our promise that each kernel that has come out of the kettle has gotten the attention it deserves – well-popped and well-seasoned. Toronto Popcorn Company – It’s Not Your Random Popcorn! They (Toronto Popcorn Company) caught the eye of Toronto International Film Festival sponsor RBC, which ordered 12,000 bags of popcorn over four days to hand out to TIFF attendees. 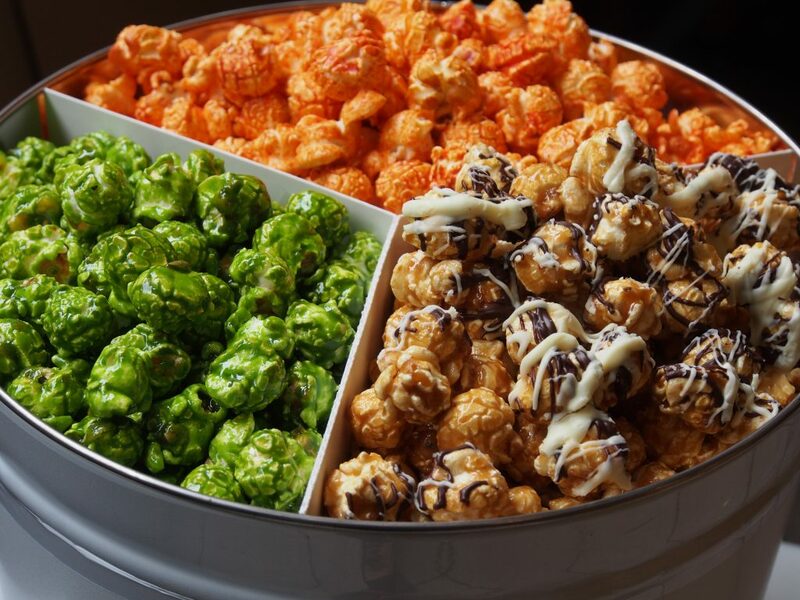 For Toronto Popcorn Company press enquiries, we welcome you to contact us.